Are you thinking of building your own custom home, or are you looking to remodel your existing home, or perhaps are you simply in need of help to select the right paint colors for your living room… yet you find yourself wondering how to find the right professional to match your desires, budget and style? 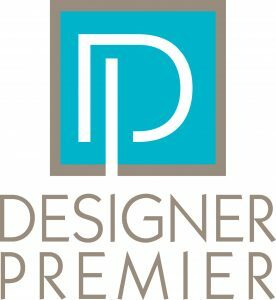 Designer Premier’s complimentary design matching service will eliminate hours of searching the web, making phone calls, setting up interviews, and deciding whom you can trust. 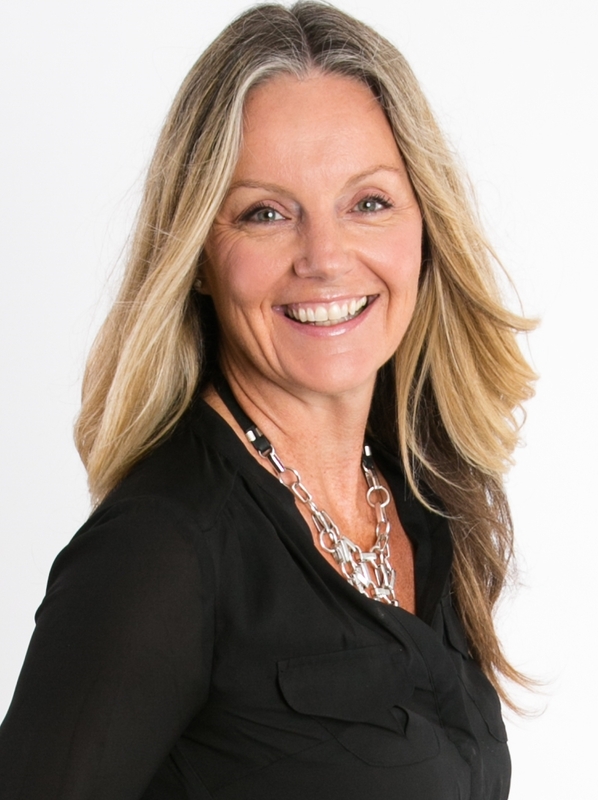 As one of a handful of her kind nation-wide and as the only design matchmaker in Colorado, Marina has been helping clients find the best interior designers, landscape designers, builders and architects for their projects – big and small—for more than a decade. 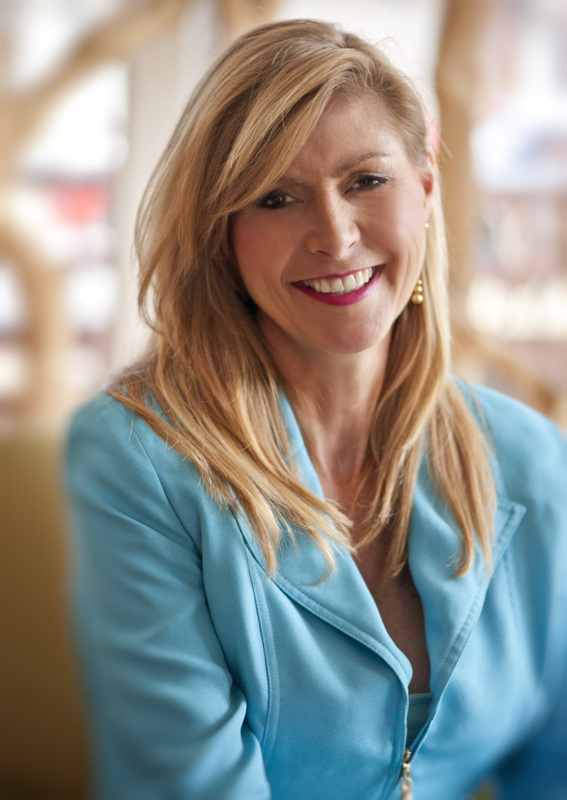 In 2003, Marina was hired by the Denver Design District to launch a program called Design Connection. In this role, she worked with myriad clients, designers & showrooms, thereby gaining an all-encompassing understanding of the design process. During her tenure at the DDD, Marina learned the secret ingredient that has guided her work with clients ever since: The personality match between a homeowner and their designer is the most important facet of achieving a successful outcome. Many homeowners will select designers based on their portfolio without fully understanding the importance of a personality match to ensure the smooth, and enjoyable, progression of a project. When Marina started Designer Premier in the fall of 2010, she hand-picked 15 designers that had the skill, education, integrity and communication skills that she felt were critical. Most of the designers that she represents today have been with her since 2003 and thus she has an excellent understanding of their strengths and services as well as which types of personalities and projects they excel at the most. This intensive, personal touch makes her stand out significantly from other so-called design referral services, especially since the professionals she refers you to will spend your money as if it is their own and will act as your advocate by evaluating bids and materials to make certain the pricing is fair. 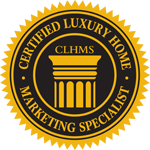 Featured in 5280, Expressions and Denver Life Magazines, “How can I be of service?” is truly the foundation of the business model at Designer Premier. Nearly half of the clients Marina works with have never worked with a designer before and consequently have a lot of questions about – and may even feel intimidated by – the design process. As her client, she will educate you on how designers work and will answer any questions that arise along the way. Marina loves the work she does, and it consistently shows through in her level of professional diligence and client-centered commitment. If you are seeking the perfect design professional for your bespoke project, you deserve to experience the level of expertise and resources that working with Marina and Designer Premier provides. 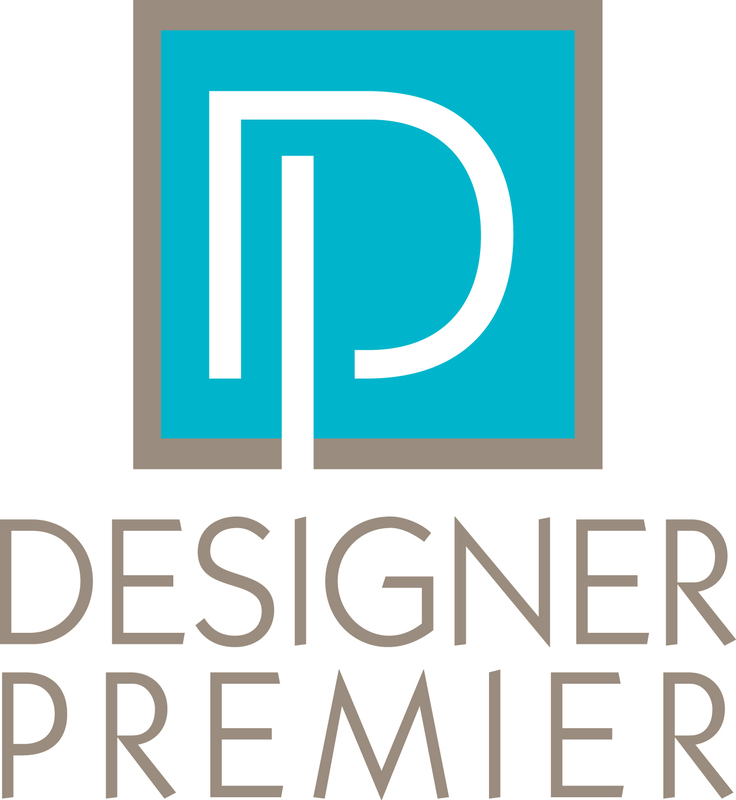 Save time, headaches and stress by clicking here to read in-depth about Designer Premier’s complimentary matching services and to get signed up for your initial consultation! Or simply give her a ring at 303-916-9515. We promise you won’t regret it.